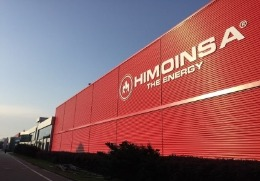 HIMOINSA China is the subsidiary and main production center in Asia of HIMOINSA S.L, a global corporation with Headquarters in Spain, that designs, manufactures and distributes power generation equipment worldwide. HIMOINSA is a YANMAR Company since 2015. 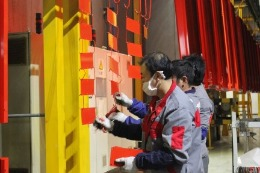 HIMOINSA China was founded in 2006, counting with over 10 years of experience in the Asian continent. 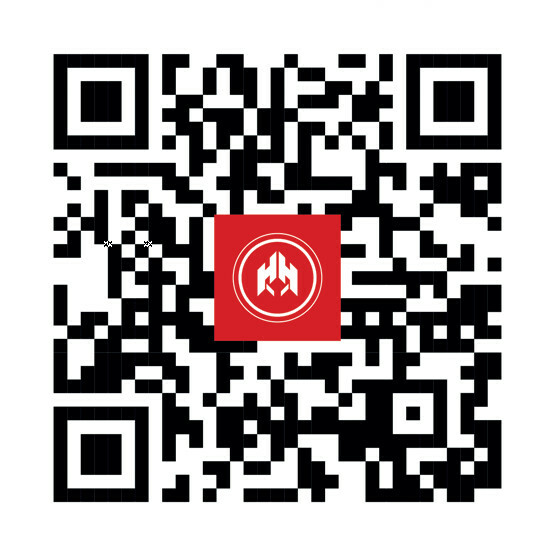 The factory is located in the city of Changzhou, on an area of over 60.000 ㎡ for manufacturing and assembling generator sets and lighting towers, being the biggest facility of the company in Asia. HIMOINSA China counts with two commercial offices in Shanghai and Beijing, that together with HIMOINSA Asia Pacific, located in Singapore, cover the whole Asia-Pacific region with a wide distribution network operating in 22 countries: China, Hong Kong, Taiwan, Japan, South Korea, Far East Russia, Bangladesh, Sri Lanka, Maldives, Nepal, Philippines, Myanmar, Laos, Cambodia, Thailand, Vietnam, Malaysia, Singapore, Papua New Guinea, Indonesia, Australia and New Zealand. Being a vertical manufacturer is HIMOINSA's main strength, as the company has the capability of producing all components of the genset: alternators, engines, canopies, control panels, automatic transfer switches and paralleling systems. All the parts are perfectly integrated and the final product is always tested before shipping, minimizing the potential problems during commissioning. 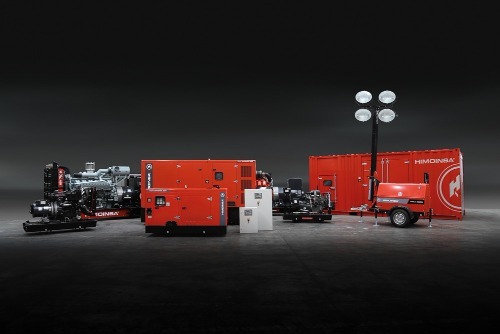 With outputs from 3 to 3.300 kVA, HIMOINSA generator sets have been designed to provide both standby and continuous power. Its comprehensive offering of diesel generators is complemented by a full range of gas generators, from 8kW to 1.500kW, using a variety of gas fuels such as natural gas, biogas and LPG. A great addition to the product range are the HIMOINSA Lighting Towers that the company designs and manufactures for worldwide distribution. The full Apolo range has a compact design and are robust and versatile, with a wide variety of models of up to 1.320.000 lumens that allow customization to meet our client's needs.